 The UK Endovascular TraineeS (UKETS) is a new cross specialty group that aims to be at the forefront and lead the future of endovascular training. We have no political agenda as we were simply created to address the learning needs at the intersection between specialities that undertake endovascular procedures. UKETS aims to set a new standard for excellence in endovascular education. This is our mantra. Why? We believe these elements form the core foundation of endovascular practice and underpin patient safety. Thanks to the development of high fidelity simulation, these skills can now be learned in a safe environment – UKETS has access to this equipment. To find out more about simulation and the evidence behind it, click here, or visit our FAQ section. Teamwork is another core principle of UKETS. Unlike many fields in medicine, endovascular practice requires a collaborative cross specialty approach to undertake procedures. The multidisciplinary environment at UKETS fosters this atmosphere to create a team that shares a common vision and builds upon each others’ strengths and weaknesses. One of the challenges in endovascular practice is familiarity with the huge variety of equipment available. Through industry collaboration, UKETS can showcase numerous devices at our meetings and allow trainees to build their confidence with them.